﻿ A Drummers Tradition - Serving the drumming community from our San Rafael store since 1996. Check out the new product videos! 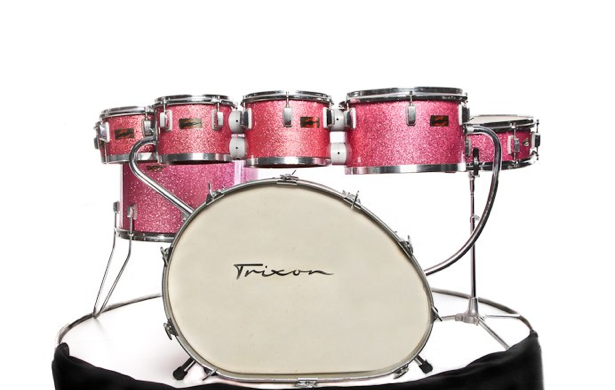 Snare drums and kits for your viewing pleasure. Serving the drumming community from our San Rafael store since 1996, ADT is Northern California's most complete source for vintage and custom drums & percussion.